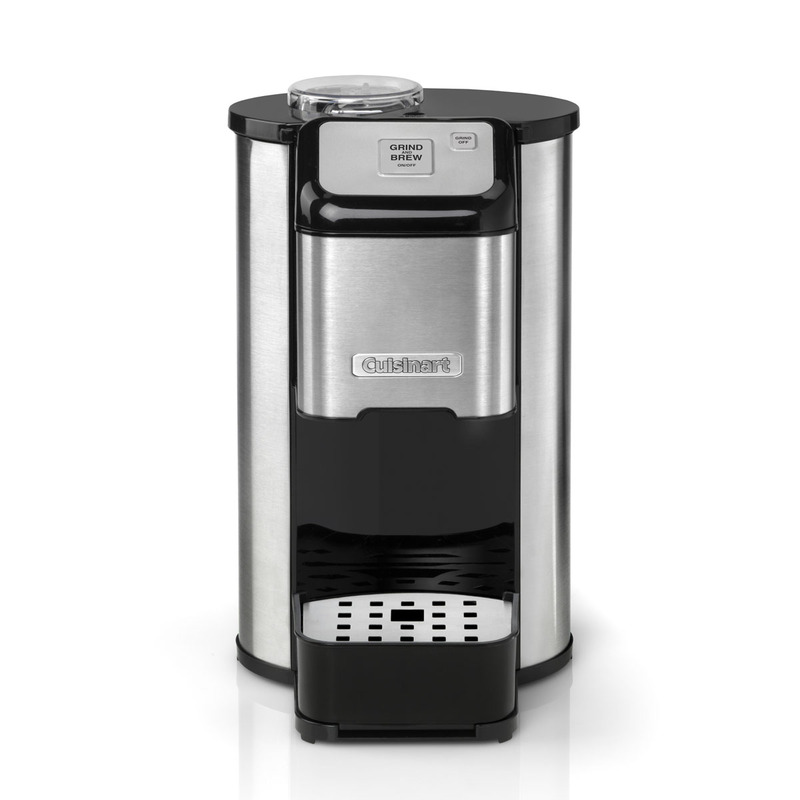 Make the perfect cup of filter coffee, just the way you like it with the Cuisinart One Cup Grind & Brew. If you like high quality coffee but prefer a long black drink to a milky latte or an espresso shot, then this is the perfect machine. You can personalise the strength and length of each and every cup by putting in just the right amount of beans and water and the machine does the rest. So if you like your coffee strong and your partner likes it weak, everyone is happy.